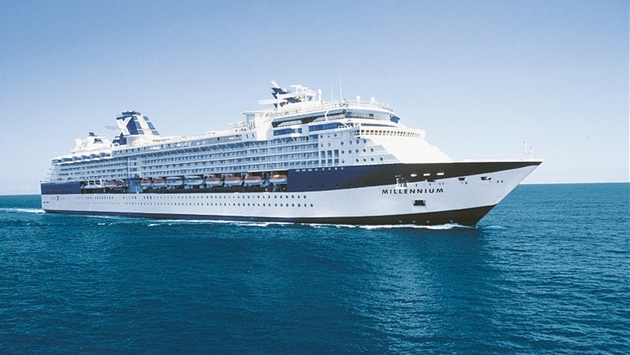 PHOTO: The Celebrity Millennium has cancelled calls to Indonesia citing an unspecified dispute. Courtesy of Celebrity Cruises. Celebrity Cruises has cancelled calls to Bali and Komodo, Indonesia, in what the line characterizes as a “dispute” that threatens the company’s “legal and ethical standards.” The company declined to specify the exact nature of the dispute. “Celebrity Cruises prides itself in conducting its business in compliance with the law and in accordance with the highest standards of business ethics. 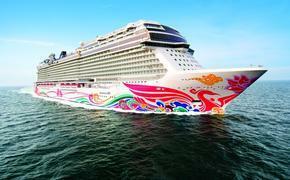 Doing so protects our company, our crew, and our guests,” the cruise line said in a statement. “A dispute has arisen with local Indonesian authorities of a nature that we believe puts those legal and ethical standards at serious risk. Instead of Bali and Komodo, the ship will make overnight calls to Ho Chi Minh City, Vietnam, and Bangkok, Thailand, and spend additional time on Phuket, Thailand. To help ease disappointment, Celebrity will give each guest an onboard credit and a future cruise certificate for 30 percent of the cruise fare paid.